The power to generate traffic is simply links. The most powerful technology governing the Internet is hyperlink. This is the technology that makes it possible for you to browse, download, order, and do all you do online. And this is the [p2p type=”slug” value=”enhance-your-website-traffic-with-links-to-your-website”]technology that drives traffic[/p2p]. When you point links to other sites, you give them traffic, when other sites point to your site, they give you traffic. A site without links pointing to it cannot get traffic. So the most important traffic strategy is having loads of links pointing to you—the more the merrier. Now, to get pointed at often requires you to point to others. Big sites like EBay, Yahoo, Goggle, and MSN get great traffic because they are great pointers. There are about 100 million eBay users and Yahoo has more than 300 million users making billions of dollars. These big sites are related to loads of other sites through a link of interlocking financial arrangements. You have to cut other sites into your site. It is a favor for favor thing. Links will always be the most important part of any website promotion campaign. 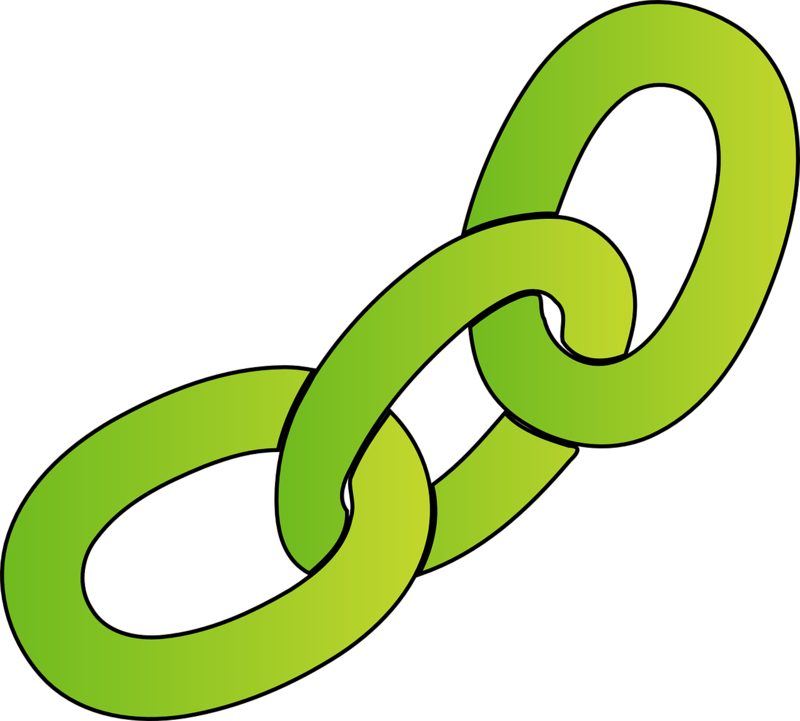 If you want traffic, look for sites to link to and have them link back to you. Let’s say you have a site that sells paintings you did on African-American history, then you should develop your site into a shelf where you not only list your paintings but also list other paintings related to African American history and also list essays, books, personal letters, forums, blogs, journals, poems, movies, and even schools related to African American history. Then in return, you have to ask them to link back to you. Let say, you have a home business where you stock coffeemakers and sell online, you could link to other sites selling toasters, mixers, freezers, dryers, washing machine, iron, and other sites that relates to coffee. Then in return, they will link back to you. Make sure you don’t link to competitors, link to cooperatives, this gives you targeted traffic. Mind you, not all your links are for work; some have to be for play. All work no play makes a failure. Frankly, you can’t really get a lot of traffic with only 1 site. You should build 10 to 50 more and link them all together. And have a resource [p2p type=”slug” value=”how-to-identify-good-backlink-opportunities”]link exchange[/p2p] page so other relevant sites can link up with you. Do joint ventures. You can make contact with other people who can give you referrals or refer you to their associates and friends.